Violet are huge music fans, with their own songwriting littered with references, allusions, and citations from songs they love. 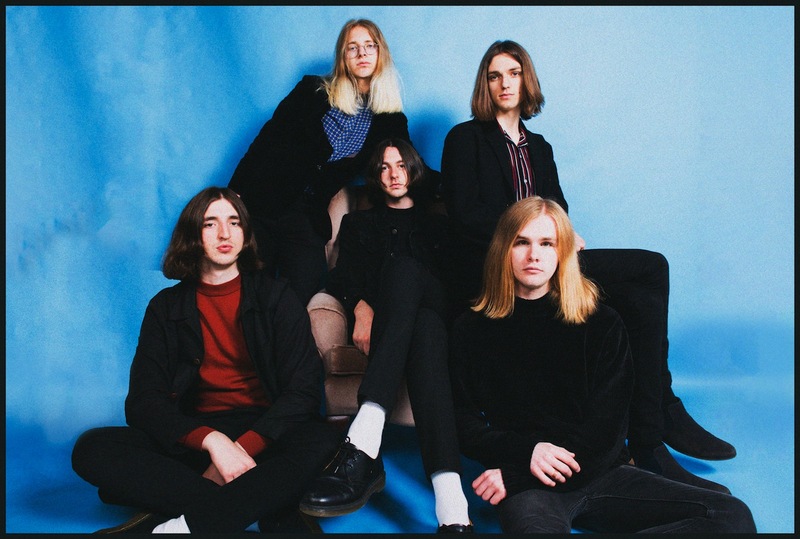 Debut singles ‘Feel’ and ‘Jaded’ rightly won acclaim, with the Midlands psych outfit set to follow this with the glamorous melancholy of 'Heaven Adores You'. Out shortly, it conjures celestial guitar pop scenes, all shimmering effects, watery impact, and sighing vocals. Luke Brickett Haycock tells Clash: "This song is one we all hold a little closer to our hearts and we spent so long drifting in and out of the studio to make it sound perfectly like it did in our heads." "The song is a kind of retrospective view of an entity that you admire that isn’t on this big floating ball we call earth anymore, how they perceived themselves whilst affecting the world around them, and for us that was a message to Elliott Smith." An ode to Elliott Smith in all his glory, 'Heaven Adores You' is a languid return, one that seems to envelop every pore in sound.